A new water research institute was announced by the SA state government last week. 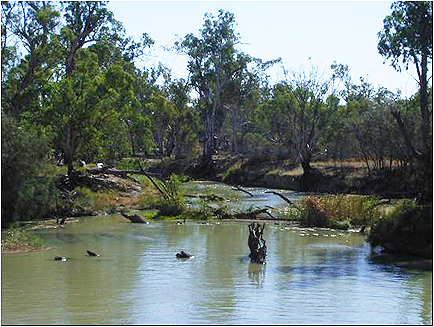 The Goyder Institute for Water Research will provide independent scientific advice on South Australa’s water system. In a state that is facing declining water availability and quality, the Goyder Institute will improve the State Government’s ability to forecast threats to water security and develop and integrated approach to watch management. UPDATE: The Goyder Institute website is now live. The Institute is a partnership between the State Government, CSIRO, the University of Adelaide, UniSA, Flinders University, the South Australian Research and Development Institute and the Australian Water Quality Centre of SA Water. The State Government is providing $25 million over five years which will be matched in kind by the partners. This entry was posted in News and tagged funding, Goyder Institute, South Australia, water issues, water research. Bookmark the permalink.